Have you never had to endure a person learning how to play the clarinet? It’s pretty awful. Sounds more like a person strangling a duck then anything close to actual music. But that goes with any musical instrument, doesn’t it? To become great at playing an instrument, you need to practice … to rehearse. You need to commit to sticking with it even when you don’t feel like it. This is true for faith. To grow—to mature—takes practice. It takes commitment. Which is why we’re taking a whole month to discover how commitment can show up in our lives as we practice our faith. Commitment is making a plan and putting it into practice. If we want to know God better, we need to practice our faith. But this isn’t something that comes naturally to any of us. That’s why we need a plan to put into practice. And the best place to start is with faith skills. Each week this month, we’ll focus on one of the faith skills as we talk about making a plan and putting it into practice. (1) God created commitment and exemplifies it in being committed to us. (2) Commitment is both a reflection of and a response to God’s character. We can demonstrate His commitment to us as we commit to knowing Him more. 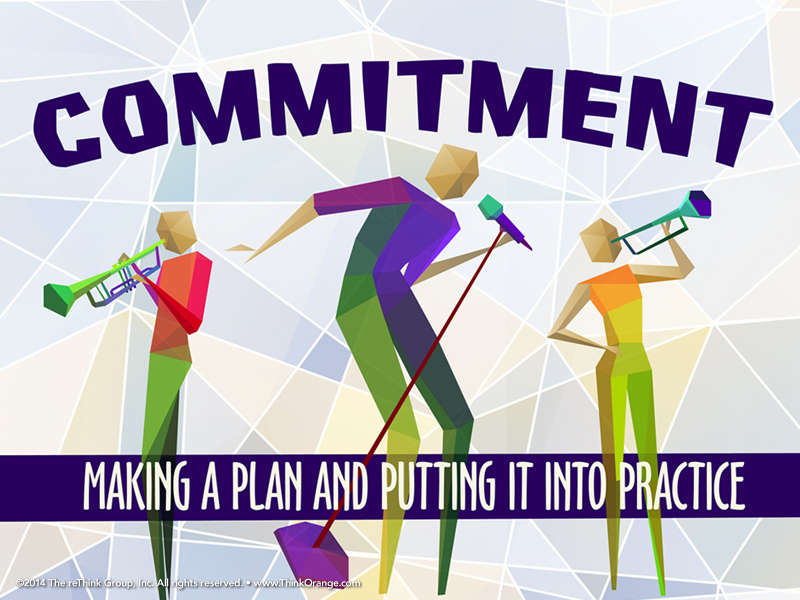 (3) Commitment is how we follow through on the tasks set before us. So, get ready kids to show some commitment this month as we dive into God’s word! To help you out, I have placed some Bible reading plans at this link. Make sure to check them out. Don’t forget God Loves you! This entry was posted in Kids, Uncategorized by MV 4:12 Ministries. Bookmark the permalink.